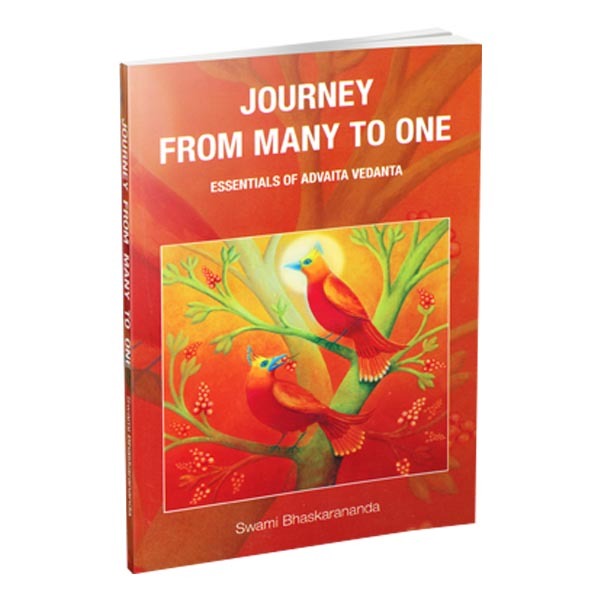 Sister Devamata, then Laura Glen, was introduced to Vedanta by Swami Vivekananda in 1899 in New York.In 1901 she traveled to India, one of the first from the West who traveled to India to meet the people associated with Sri Ramakrishna. 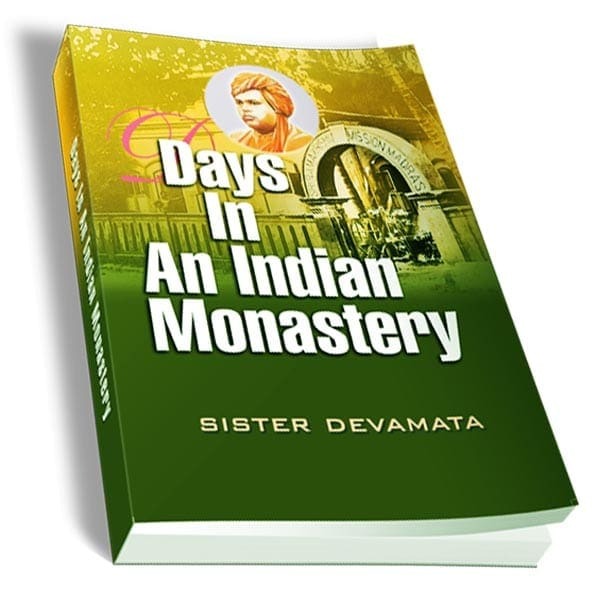 The diary she kept is a record of her experiences.Most of her time was spent at the Madras Monastery and with Swami Ramakrishnananda, one of the original disciples of Sri Ramakrishna. 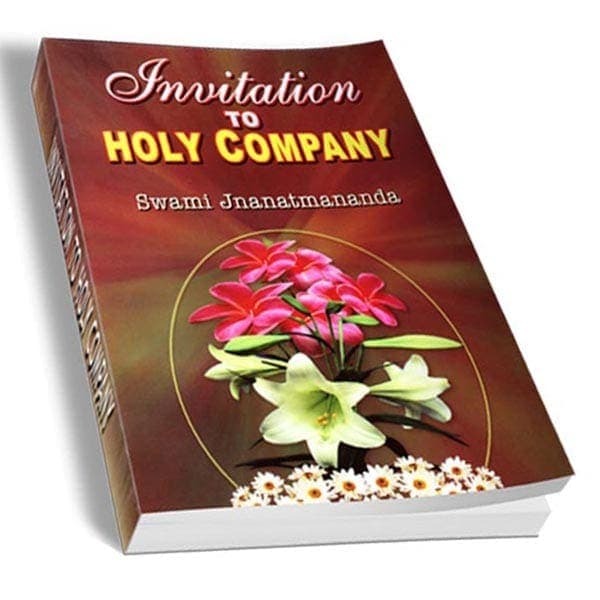 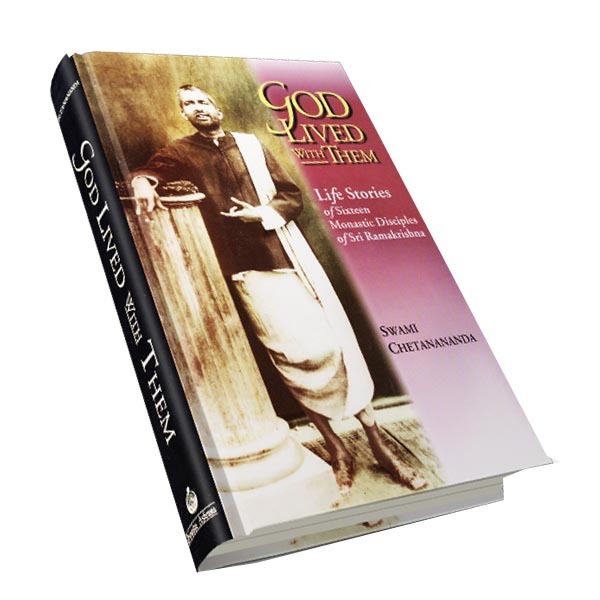 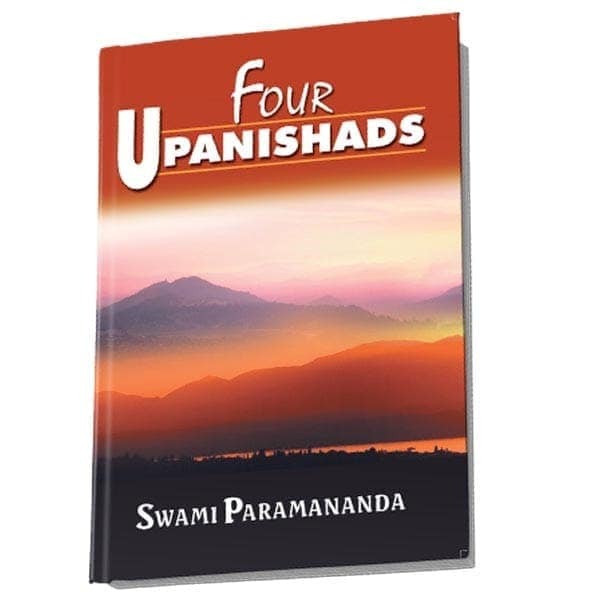 But we also follow her as she traveled India and met many of the other disciples of Sri Ramakrishna.Reading the book is like travelling back through time to see what it was like to meet these spiritual giants.